Ōrongomai Marae is the organisation we’re delighted to be supporting through our 2017 MY Children funding programme. 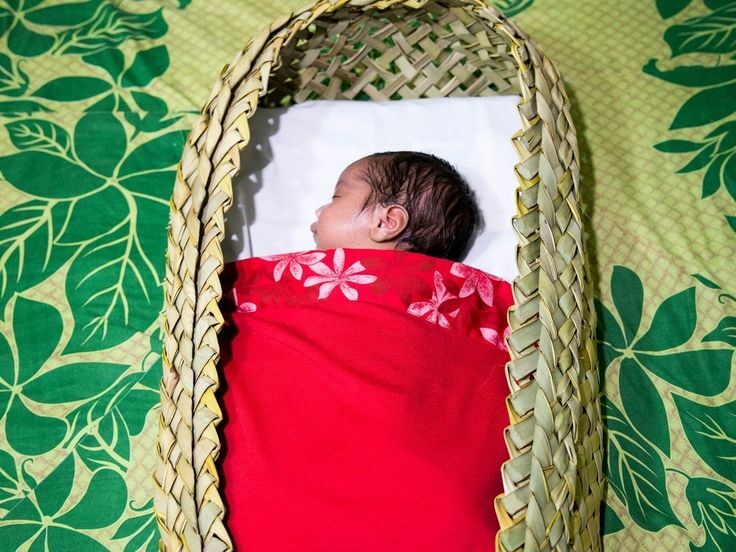 Aligning with our focus on fostering nurturing families and supportive communities, the Marae – whose kaupapa is kotahitanga and that we all have a responsibility to our tamariki whether or not they are from us – has been able to introduce a Whanau support person specifically for the pregnancy to 5 years old age bracket – our priority area for this fund. Some of the core services provided by the Marae include: Para Kore (Māori Sustainability Practice), Tuākana/Tēina Mentoring Support, Social Services incl. Counselling, Kaibosh Food Rescue Dispatch to Whanau in Need, and Kōhanga Reo (Māori Early-Childhood Learning Centre).